Jaguars are the third largest cat after tigers and lions, but are the largest feline in the western hemisphere. They have lost 40% of their historical range. While they used to live in the US, there has not been evidence of a breeding jaguar population in the last 50 years. They now survive in 18 countries across Latin America, including in the Amazon. 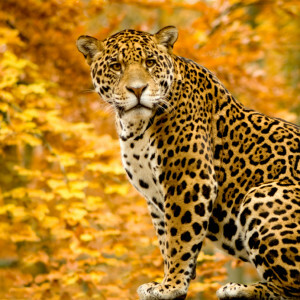 Jaguars have lost their habitat to human expansion and development. They are seeing dwindling prey bases, often forcing them to feed on livestock. 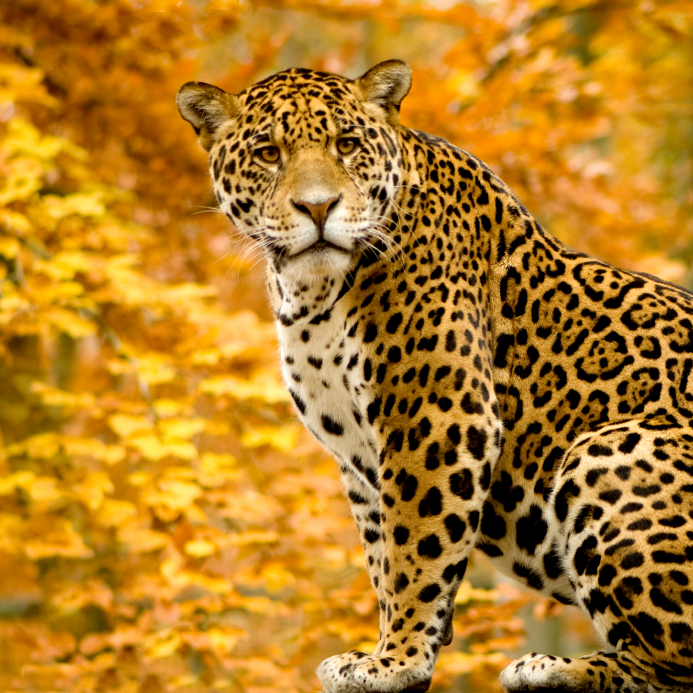 Farmers view jaguars as a threat to their livelihood and in return often kill these cats.